Shashank Agarwal studied at the Singapore International School in Mumbai. 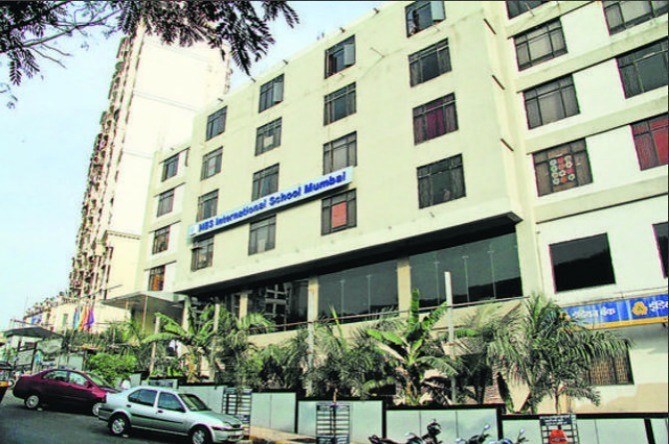 In an unfortunate incident, a student of Singapore International school in Mira road, Mumbai dies under mysterious circumstances after he collapsed during his class lecture. The boy, Shashank Agarwal, was a student of class 12th and had no health issues whatsoever before this incident in his school. The autopsy results were still awaited and the cause of death has not been identified as yet. 17-year-old Agrawal stayed in a hostel neat his school and he collapsed during his morning lecture. While the school medical in charge performed emergency CPR, he was declared dead the moment he arrived at the Bhakti Vedant hospital in Mira Road. "He was a weekly boarder at school for the past two years and met his father during the felicitation function on Sunday. He had no medical history. On Tuesday, he fainted during the second period. He got up and sat on his chair but fainted again. That is when we rushed him to hospital. We are deeply saddened by what has happened,"Principal Kaisar Dopashia told the Times of India. The school has cancelled their annual Diwali Mela and observed a holiday in his remembrance. Doctors, on the other hand, are saying that the boy could have died due to an enlarged heart. "His viscera samples have been preserved for a histopathology examination and chemical analysis. Undetected high pressure is often a cause. It could also be the result of cardiomyopathy or a disease of the valves. Acoronary heart disease is rarely a cause in a non-adult," a senior cardiologist told the Times of India. 1. Congenital heart disease (CHD) which is something a child is born with and is usually caused by heart defects that are present at the time of birth. 2. Atherosclerosis is another cause of heart disease and usually stems from the buildup of fat and cholesterol-filled plaques inside arteries. This is unusual in kids as it takes years to develop. 3. Another kind of heart defect is an arrhythmia which is an unusual rhythm of the heart that might cause the heart to pump blood less efficiently. Some symptoms of an arrhythmia are weakness, fatigue, dizziness, fainting and difficulty feeding. Read: Heart failure in Kids: Can we prevent it?